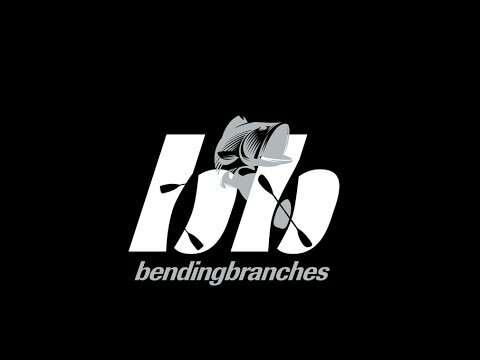 Named the Kayak Fishing Paddle of the Year, the Bending Branches Angler Pro Adjustable Paddle is an amazing piece of equipment to help you maximize your potential out on the water. When you're seeking out a school of fish or just want to paddle to the center of the lake, the Angler Pro is the way to go. The T-700 Carbon Shaft is very light and strong and comes equipped with a tape measure for convenience. The Multi-Laminate Fiberglass Blade makes the long hauls much easier and allows for great paddling. You can adjust the paddle to the best length to allow you the easiest movement so you get the most out of each stride. 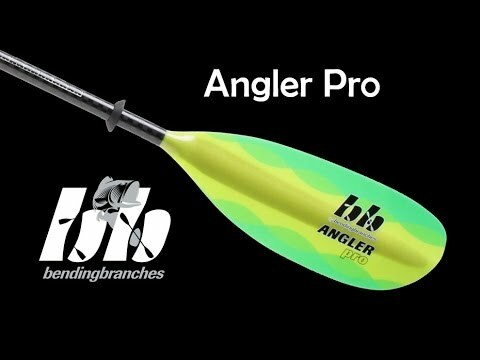 The Bending Branches Angler Pro Adjustable Paddle was made by kayak anglers for kayak anglers so you're sure to paddling with one of the best.